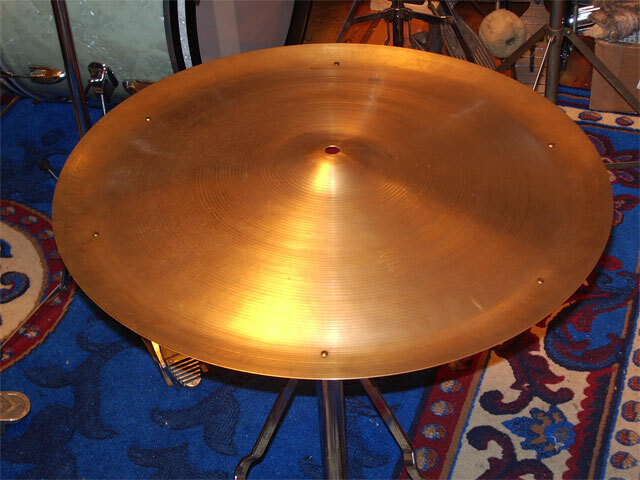 This is an 1970s A. Zildjian SWISH with a beautiful big, dark sound. 6 rivets. No keyhole, NO cracks, some tape residue on bottom. 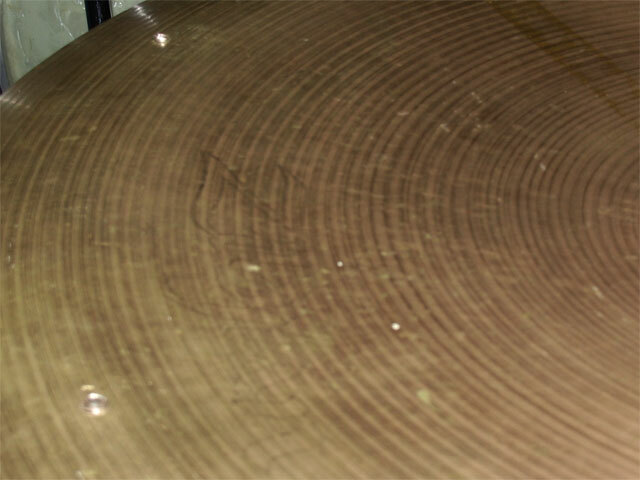 Top has an ink stamp that says SWISH and bottom has the remains of the Zildjian ink stamp. Nice patina. 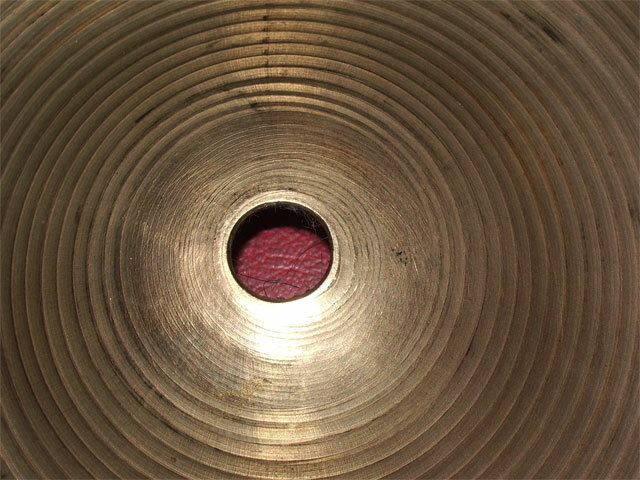 This thin weight SWISH cymbal breathes and sounds dark with a big trashy crash to a sizzling deep decay. 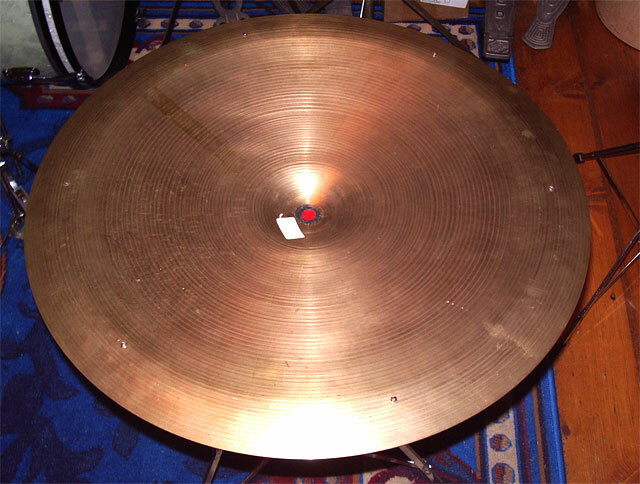 You can play jazz, fusion, punk, blues, or any music on this one. Ray Baudac, Shelly Manne, Billy Cobham etc. Your name can be here too!